The use of LED bulbs has effectively reduced power required whilst also increasing illumination levels. Direct sunlight used to be a necessity for solar lights to take enough charge to work properly. The technology for harvesting the suns energy has improved a lot. In the coming months and years solar technology will continue to advance. Traditional lantern style wall lighting. Lighting for post or hung style applications. Different colours and designs of fairy light strings. Flush mounted decking lights, recessed into the deck timbers. Motion sensor security spot lights. Light units will either have a solar panel built into the lighting unit, or it will be connected to a remote wired panel that can be situated in the best position to harvest natural sunlight. It will depend on the positioning of your lights as to which type of design is the best for you. The downside to integrated lights is that their solar panels are smaller to fit within the light, which in turn means they are less efficient and will need more sunlight in order to work effectively for you. Solar lighting with external panels will usually charge faster and be more reliable because the panels are larger and can be placed in the best location to harvest energy. Rechargeable solar lighting batteries often vary in quality and manufacturer installed batteries are often at the lower end of the quality spectrum. Most factory fitted batteries are bought as cheaply as possible rather than being chosen for their long term performance. The placement of your solar lights is also very important to their performance. 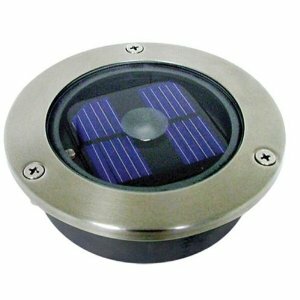 Find out more about positioning your solar lights correctly at http://bestgardensolarlights.com and chose from a wide variety of high quality UK spec lighting. The more direct sunlight your solar lights receive, the better they will work for you. Too much shade for your lights will reduce their performance significantly. Avoid siting your lights where they will be shaded by trees or buildings as this will affect their performance. Advances in renewable technologies such as solar power are set to further improve lighting performance. 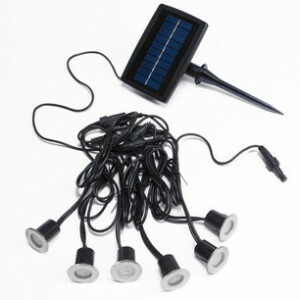 The annual sales of solar lighting products are growing every year. Solar energy reduces our reliance on the planet’s natural fuel reserves as well as making your energy bill cheaper.